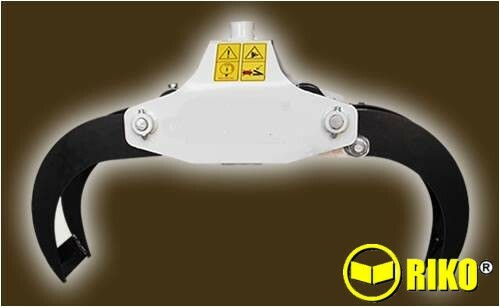 Standard timber grabs from 1.2meter opening & 74Kg up to 1.8 meter opening & 240 Kg. 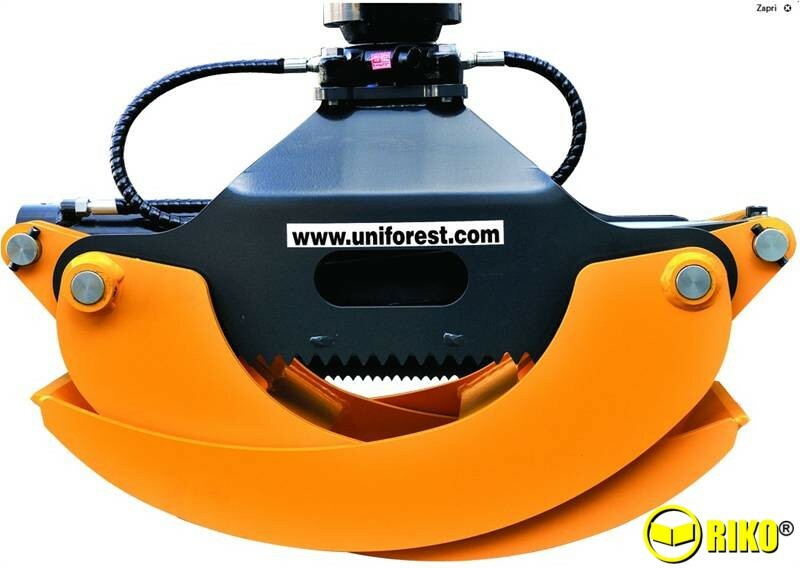 Suitable for all types and sizes of timber crane. All sizes and types of rotator available. ﻿Standard timber grabs from 1 meter opening (74Kg) up to 1.8 meter opening (204Kg). 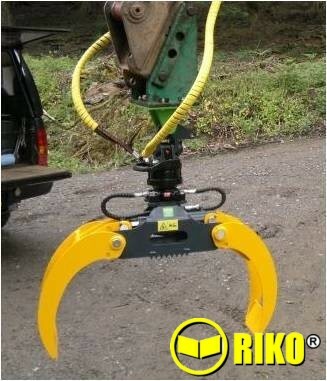 Suitable for all types and sizes of timber crane. 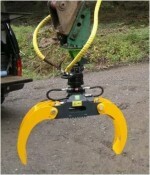 Can also be used on excavators, backhoes loaders etc. Rotators from 3 ton upwards.